By building the most reliable and convenient property information portal in Southeast Asia, we will contribute to a fulfilling prosperous future in society and individuals. 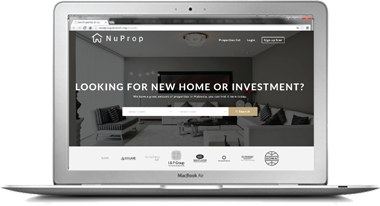 'NuProp.my' is property portal site for people who are looking for new property in Malaysia. The portal has various types of search options and shows the detail of each property information, its location, price, photo, and floor plan. 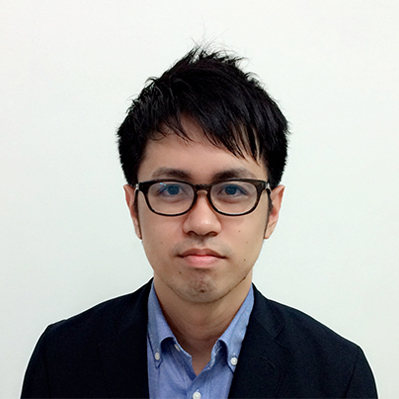 Takahiro is the specialist in IT and web marketing. He still works as CEO in Tokyo. 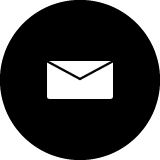 The company provides web consulting service dealing with major companies in Japan. 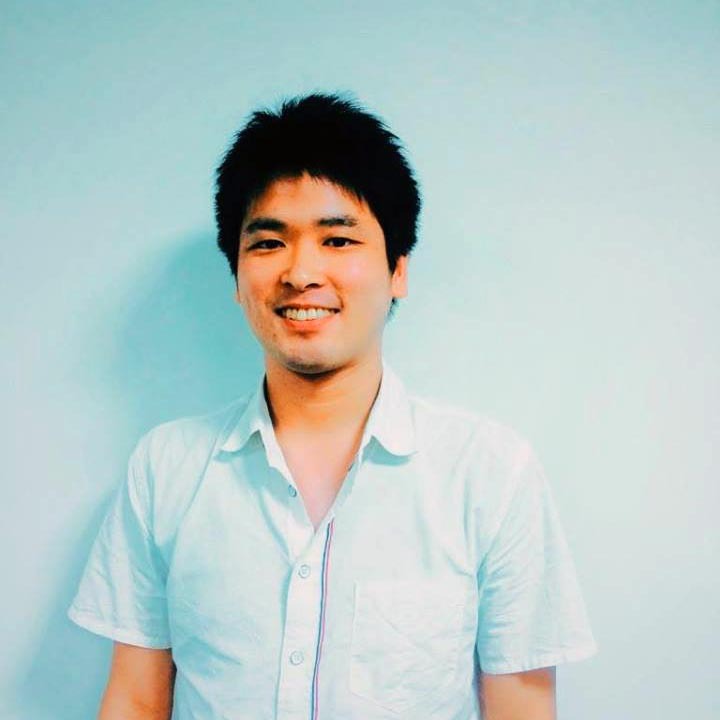 Yuki co-founded a venture collaboration with his university and a private enterprise, while he was a student at Keio University's Shonan Fujisawa Campus. 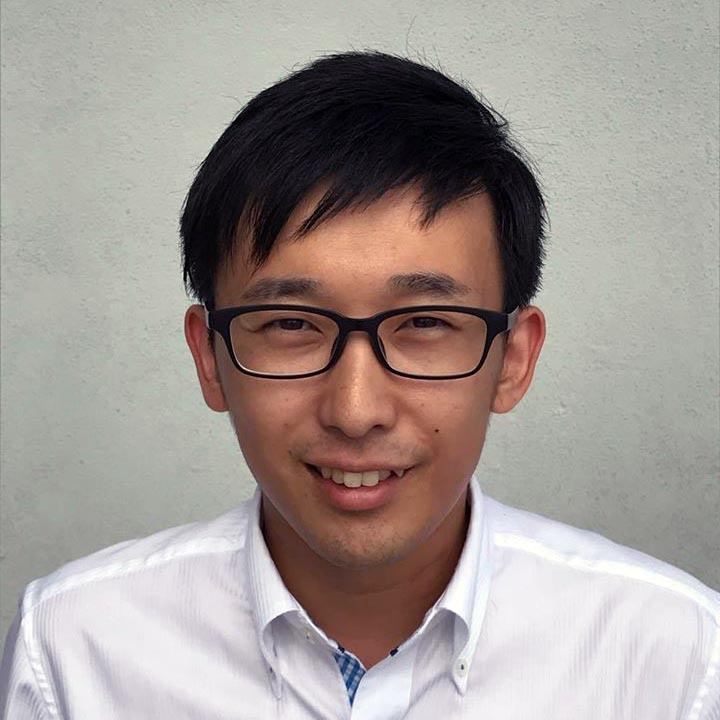 After gaining experience in the startup industry in project management, venture businesses as well as planning, development and system operations, he supports nuProp. Kotaro is Marketing Manager in Samurai Internet. He has various IT career and knowledge (marketing/consulting/sales/direction). He worked in a Japanese internet marketing startup in Tokyo, after that He established internet consulting startup in Tokyo and worked as Director. 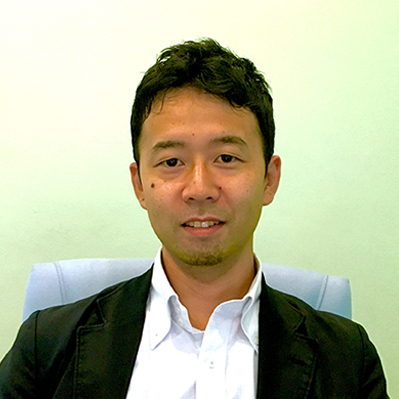 Ryohei is Director and Sales Manager in Samurai Internet. He worked as an intern in a Japanese IT company in Malaysia at university. He experienced in high growth of Internet business in Malaysia. After graduating university, he worked at IBM before join to Samurai Internet. Sdn. Bhd. 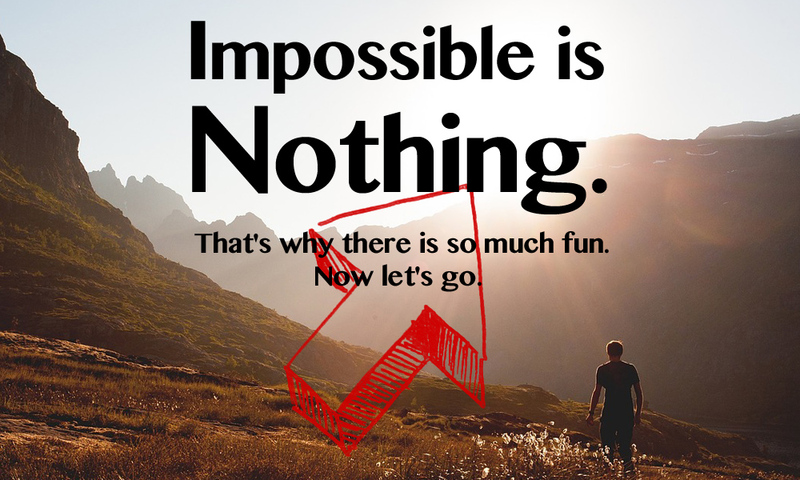 -Students wanting to experience working at Start Up Company. -Students wanting to experience working at Japanese IT Company. -People wanting to do sales with local companies in English. © 2015 - 2018 / Samurai Internet Sdn. Bhd. / All Rights Reserved.